The new CEO of the Rational Group, Rafi Ashkenazi, says the company is ready to launch in New Jersey. Rafi Ashkenazi is the new CEO of the Rational Group. 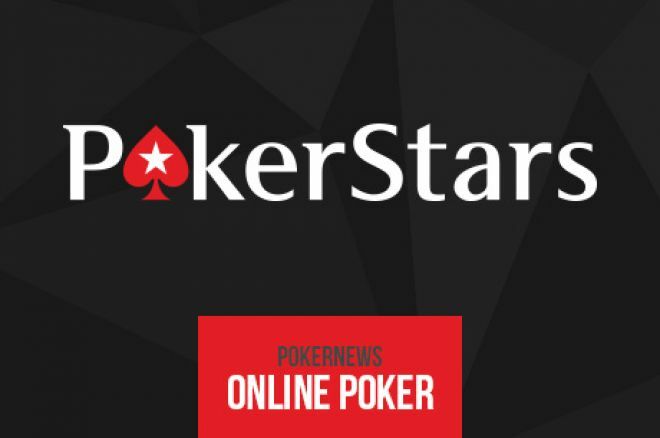 Less than a week after the announcement of major changes at PokerStars, the poker room's parent company Amaya Inc. announced that Rafi Ashkenazi will serve as Chief Executive Office of the Rational Group their online gaming division. Taking over the reigns at Rational Group, Ashkenazi will become responsible of brands like PokerStars and Full Tilt. Ashkenazi is not a new name in the online gambling business, nor is he a new face at Amaya. During the past months, he served as Senior Vice President of Strategy for Amaya Inc., a position that saw him report directly to the company's CEO David Baazov. 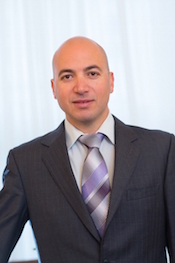 Before joining the team at the Rational Group in January 2013 as Chief Operating Officer, Ashkenazi worked as Chief Operating Officer for Playtech. "Rafi [Ashkenazi] has been working very closely this year with our executive management team and returns to Rational Group with an even greater knowledge of our corporate strategy, vision and goals," Baazov said. "Combining this knowledge with his operational expertise makes him an ideal leader for the Rational Group." We have great opportunities in the near future with our upcoming launch in New Jersey. Speaking about his new role in the company, Ashkenazi explained that he looks forward to "rejoining the excellent team at Rational Group and working with them to continue to extend our leadership in online gaming." "We have great opportunities in the near future with our upcoming launch in New Jersey, the expansion of our casino and sports-betting businesses and our mission to grow the poker category," said Ashkenazi, who will begin his new role at the Rational Group on November 9. The Online Railbird Report: Can Anyone Possibly Catch Viktor "Isildur1" Blom?